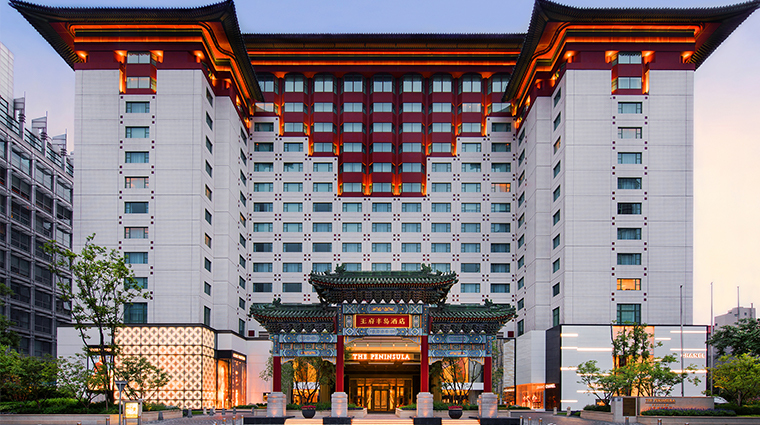 One of the city’s longest-running luxury hotels, The Peninsula Beijing has stood witness to more than three decades of breathless change in China. 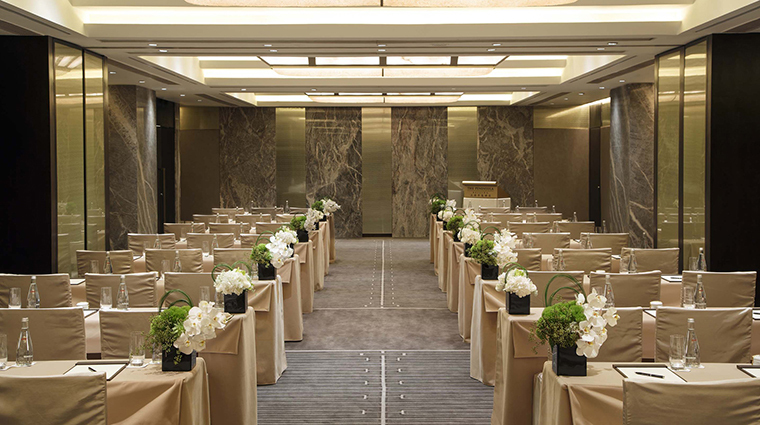 In 2016, this venerable grand dame underwent a lavish refit, becoming an all-suite property. 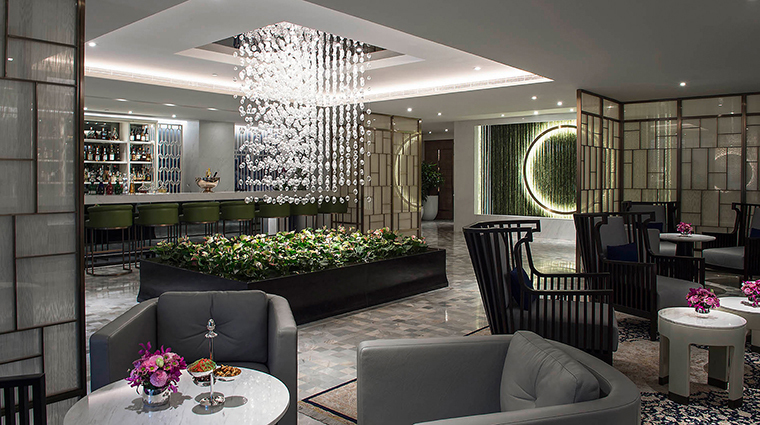 A pair of works by avant-garde ink painter Qin Feng gazes out over fresh acres of pearlescent white marble in the revitalized lobby, encircled by designer boutiques and the setting for Earl Grey and scones with clotted cream for the trademark Peninsula Afternoon Tea. But it’s in the transformed guest rooms where things have most taken a turn for the palatial. 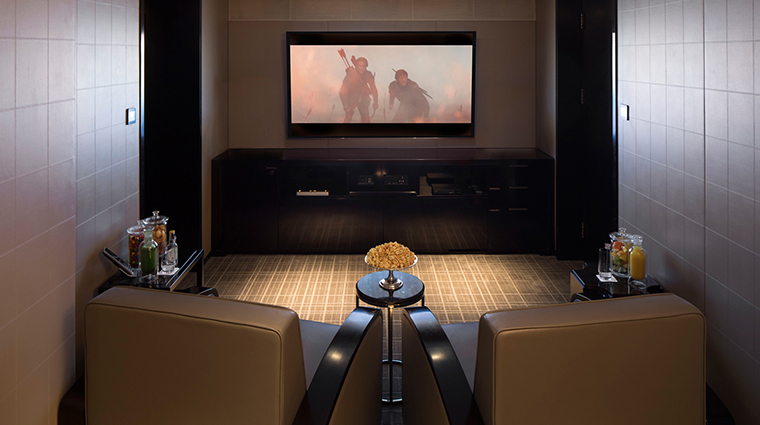 Oversized bathrooms, walk-in dressing rooms and a separate bedroom and living room as standard are enhanced with tablet-operated technology, Chinese artworks and Italian sustainable mahogany furnishings. 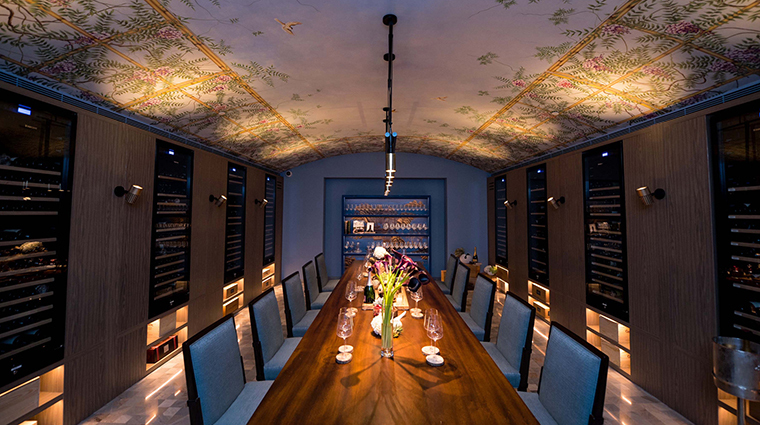 The two restaurants, Jing for modern French fare and Huang Ting for Cantonese, have put the focus firmly on provenance and traceability, openly sharing details on trusted food suppliers from China and beyond. 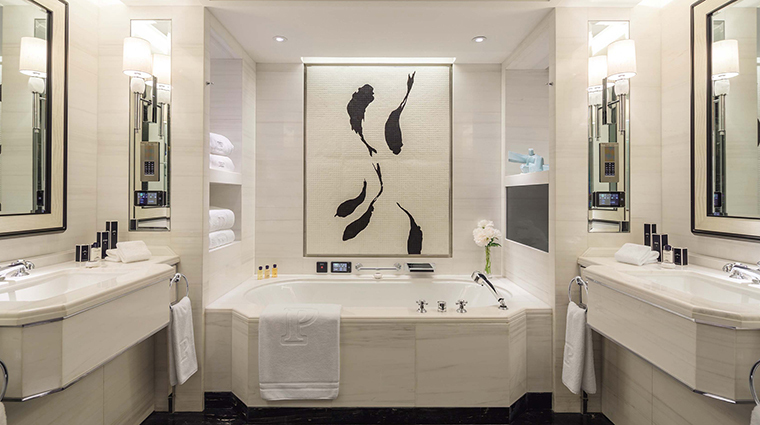 Recently renovated into an all-suite property, The Peninsula Beijing offers the largest guest rooms in the city at a minimum 645 square feet. 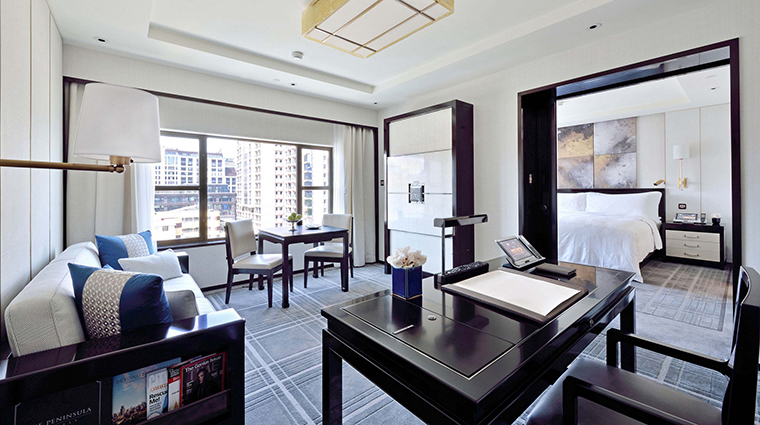 The Beijing hotel has eschewed a traditional reception desk in favor of in-room tablet check-in for the ultimate convenience, 24 hours a day. The new additions keep on coming—a roof terrace bar is slated to open in 2018. 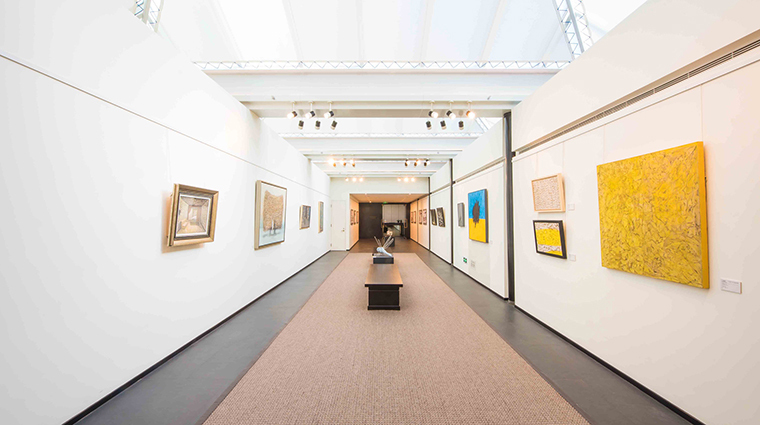 A Peninsula-sponsored art gallery has been installed between the spa and fitness studio to give you a taste of Beijing culture without ever having to leave the spacious property. 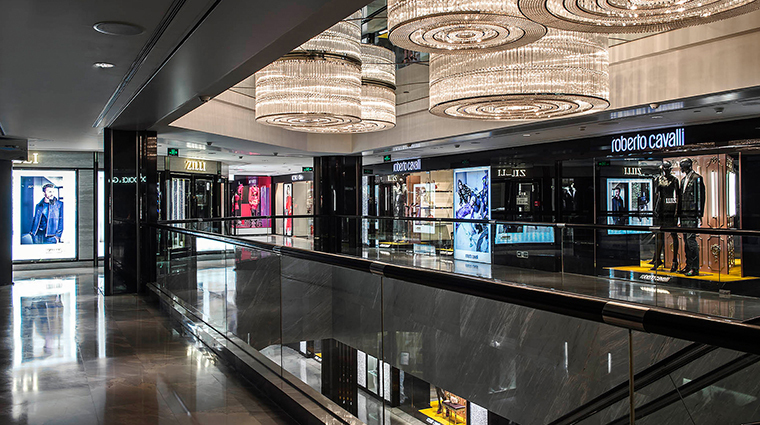 The hotel has introduced Alipay, WeChat Pay and Apple Pay digital payment systems, allowing you to make cash-free payments for all experiences through the property. In-room VOIP phones mean free international calls, so feel free to dial family and friends back home. The luxury hotel offers a great locale for sightseeing. 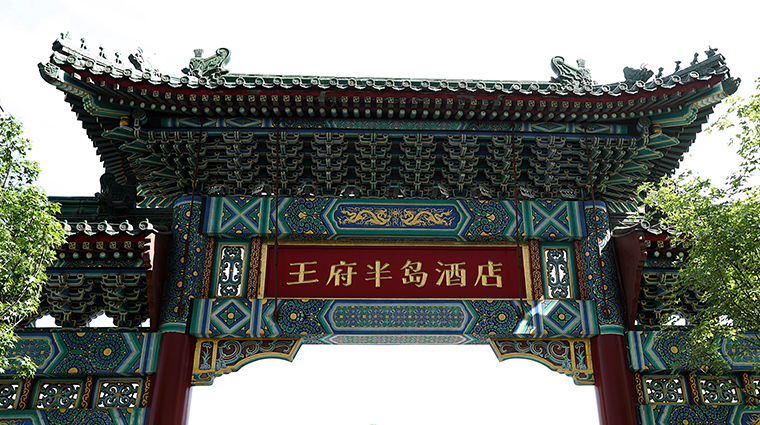 It’s just a short walk to the Forbidden City’s Donghuamen (East Gate). 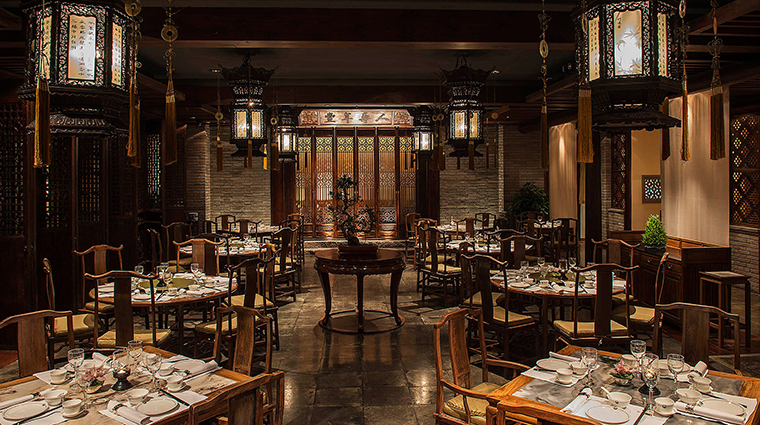 If you’re craving culture during your Beijing stay, check out The Peninsula Academy, offering bespoke programs for individuals, groups and families, like a helicopter tour of the Great Wall, a rickshaw sightseeing excursion of the city or a kite-making class in Tiananmen Square. Some of the best Peking duck restaurants in the city are within walking distance, but our pick is Siji Minfu, a 15-minute stroll due east, with a beautiful perch on the Forbidden City’s moat. The unique duplex loft rooms have the biggest windows with excellent views and an upstairs master bedroom. In-room tablets, which function in 11 different languages, control heat and air conditioning, window blinds, entertainment and room service. But they can also be used to summon extra drinking water, ice, USB chargers and extension cords at the touch of a button. 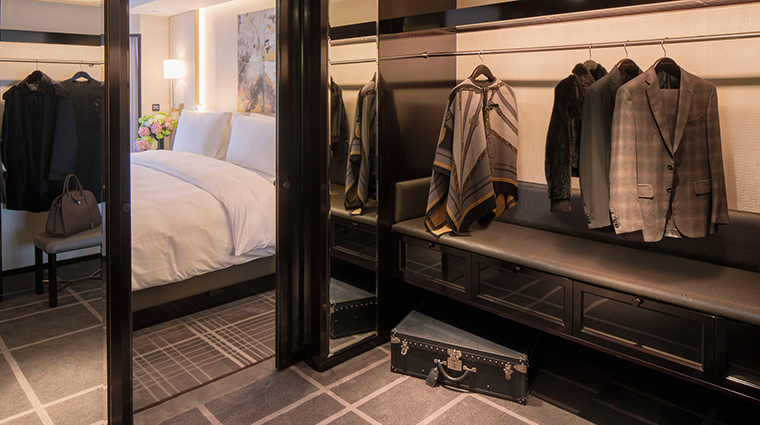 The valet boxes can be used for room service and laundry deliveries for extra privacy (no one will have to knock on your door to pick up your clothes — simply leave them in the box and they will be returned in there once finished). Spacious dressing rooms feature everything from illuminated make-up mirrors to nail dryers. 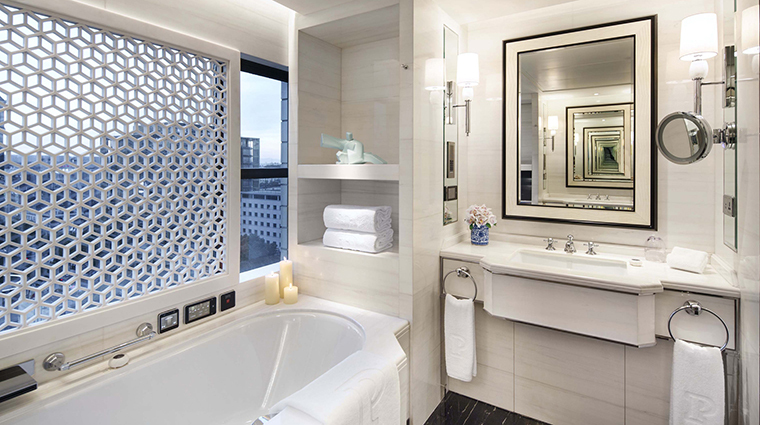 The marble-clad bathrooms feature luxurious soaking tubs with separate showers, inset 19-inch televisions, hands-free phones and custom Oscar de la Renta bath products. Afternoon Tea in The Lobby can be paired with a glass of Peninsula’s own bubbly, a cooperation with the Deutz house from the Aÿ region of Champagne. 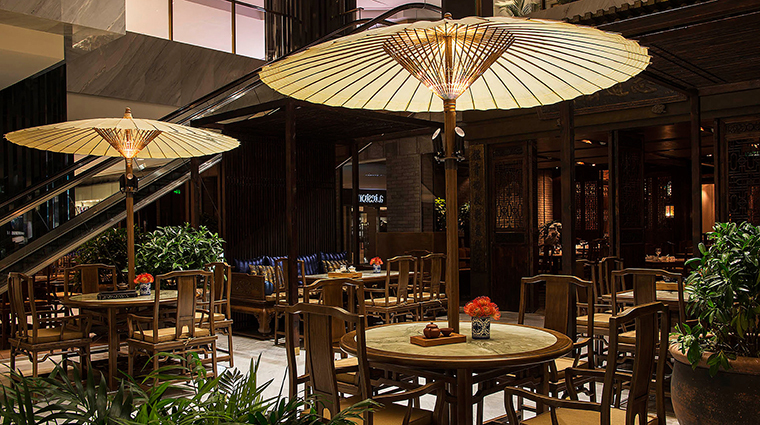 Jing serves up contemporary French fare for breakfast, lunch and dinner in a stylish dining room designed to resemble a mystical Chinese garden. 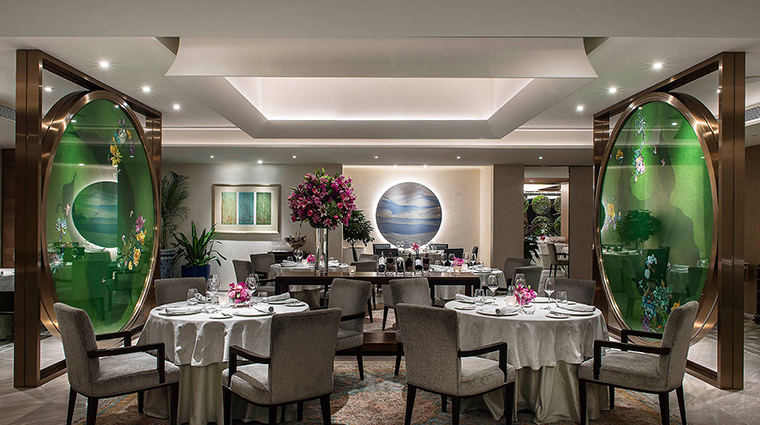 Huang Ting celebrates Cantonese cuisine in a mystical, atmospheric setting with a strong sense of authenticity. The gray brick walls, for example, were constructed using hutong bricks salvaged from demolition crews across Beijing. 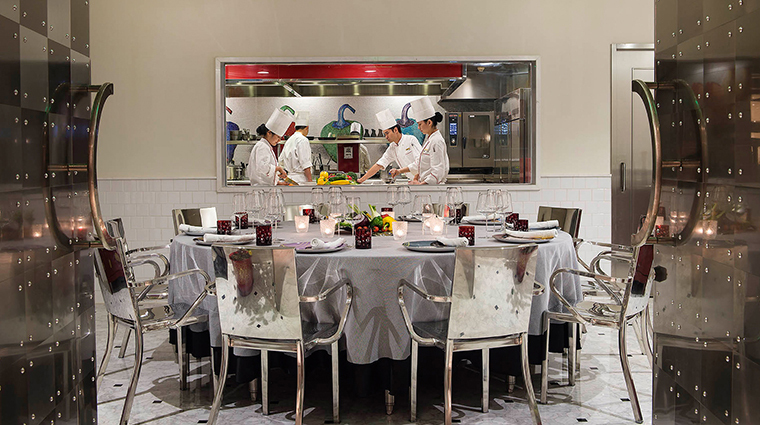 Hong Kong chef Bryan Lee is an expert hand at sweet dim sum treats, which can be enjoyed with more than 50 varieties of Chinese tea at Huang Ting.